Think You Can Design A Better Windows Logo? 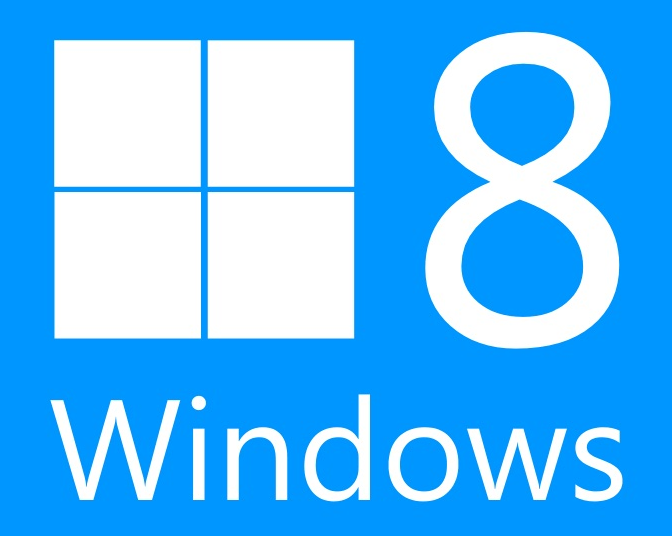 There’s been a lot of controversy surrounding the redesigned logo for the upcoming release of Windows 8. Although Microsoft routinely adjusts its Windows logo every few releases, the latest redesign has been quite radical. Some hate it, some love it, and everyone seems to be a little surprised. The logo was designed by the highly renowned Paula Scher of Pentagram, and kicks aside the famous glossy flag for an angled set of blue windows. The concept makes perfect sense and aligns well with the Metro UI, but many still find it chucks years of brand recognition into the trash. While I completely hate crowd sourcing, including the kind featured on 99 Designs, this “just for fun” contest to redesign the Windows 8 logo (by Archon Systems) was too good to resist. And since it’s not for an actual company, but a large-scale challenge to the massive hoard of critics, I support it. Clearly, as this competition wasn’t created by Microsoft, your design won’t be used. Still, if you think you can do a better job, or just want in on the Windows 8 logo bashing fun, check out the competition via the link below. The winner will be awarded $295. Ready? Go! You can read our analysis of the Windows 8 Logo here.